The Academy of Preachers functioned as a synthetic catalyst for distinct traditions to work harmoniously, thus allowing diversity to function in its purest and best sense. Each proclaimer stood boldly and operated to the best of their abilities, recognizing that they may be different than everyone else, but their differences typify a uniqueness of character. I can say that I got a sense of genuine authenticity from each proclaimer, perceiving that no one felt the need to be anything other than their natural self, because at the end of the day that is the person whom God has called for such a task as this. 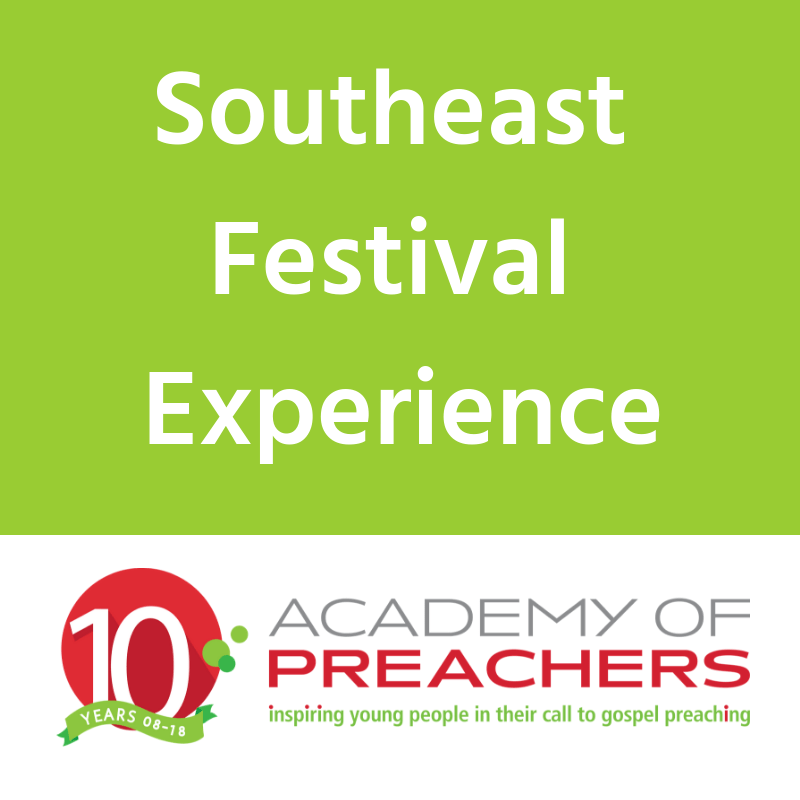 The Southeast Regional Festival exposed each participant to other bright minds of the Gospel and became an impetus for new friendships and connections to form. Thus, the Academy of Preachers does more than provide a preaching opportunity, but it connects people from various faith traditions and different walks of life – enabling people to recognize that we all have similarities that far outweigh our differences and that the Gospel serves as a common denominator for humanity. I applaud the Academy of Preachers for its sense of purpose in connecting people at the intersections of life and recognizing that their differences do not equate to deficiency but typify unique traits that can harmonize with others. I encourage them to continue in their diligent work and urge others to support this laborious – yet necessary – work. As a 2017 initiate into the Academy of Preachers, I want to thank Dr. Ernest Brooks for carrying the baton of leadership in a manner of great integrity, class, and dignity. I look forward to seeing the new heights the Academy of Preachers will rise to. Rev. Richard Hughes previously served as an Assistant Minister at the St. Stephen Church in Louisville, KY under the pastoral direction of Dr. Kevin W. Cosby. 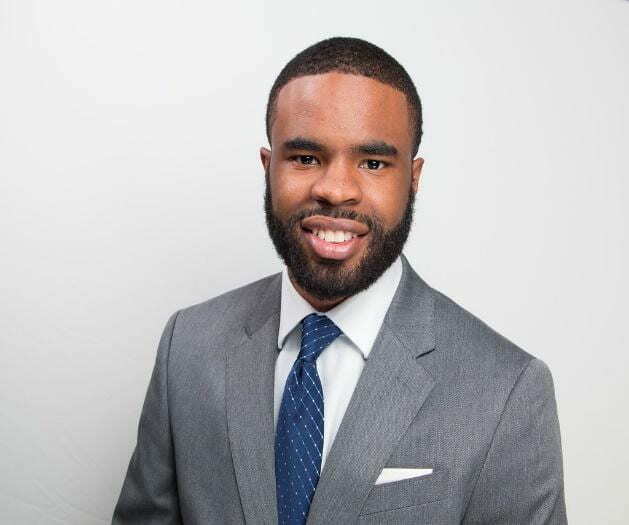 Richard received his Bachelor of Arts degree in Sociology from Simmons College of KY, the nation’s 107th Historically Black College and University, and the state of Kentucky’s only private HBCU. He now attends the Wake Forest University School of Divinity in Winston-Salem, NC where he is pursuing his Master of Divinity degree.